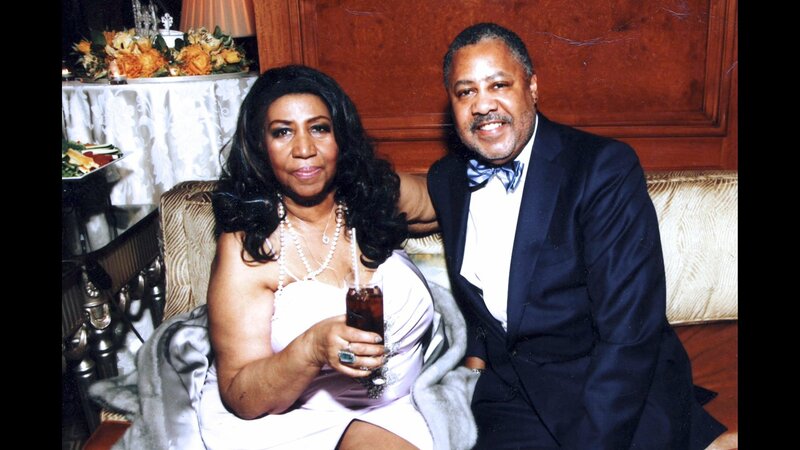 The first time Fred Nelson III conducted the orchestra for Aretha Franklin, he thought she’d never want to work with him again. It was 2011, at a private event in New York City. There had been no rehearsal. Nelson had hoped to meet the singer in her hotel room, but the crush of media kept her away. When Franklin walked onstage, Nelson was nervous. He had worked with high-profile singers before – Celine Dion, Neil Diamond, Jennifer Hudson – but this was the Queen of Soul. He had grown up listening to her. “I thought it would be my first and last show,” he told Chicago Tonight with a laugh. But his fears were unfounded: The legendary singer sent him a letter after the event, saying everything was perfect. Nelson continued to work as the Queen of Soul’s conductor and music director for the rest of her life, and became her friend. He shared conducting duties last month during her eight-hour, performance-filled funeral following Franklin’s death at age 76 on Aug. 16. Nelson grew up in a Chicago church in a very musical family. He was a child prodigy on organ and toured with Ray Charles when he was just 6 years old. He joins us to speak about his work and friendship with Franklin.